Selling on eBay, Amazon, Etsy, your own Shopify store and other online outlets is a great way to clean house, make extra money or build a business. The ins and outs of shipping can be challenging when starting out. Making mistakes in shipping can quickly cut into profits. Small things, like miscalculating weight, can lead to undercharging customers or paying for excess weight. Poorly packaged goods can leave customers upset over damaged purchases, leading to refunds and negative reviews. 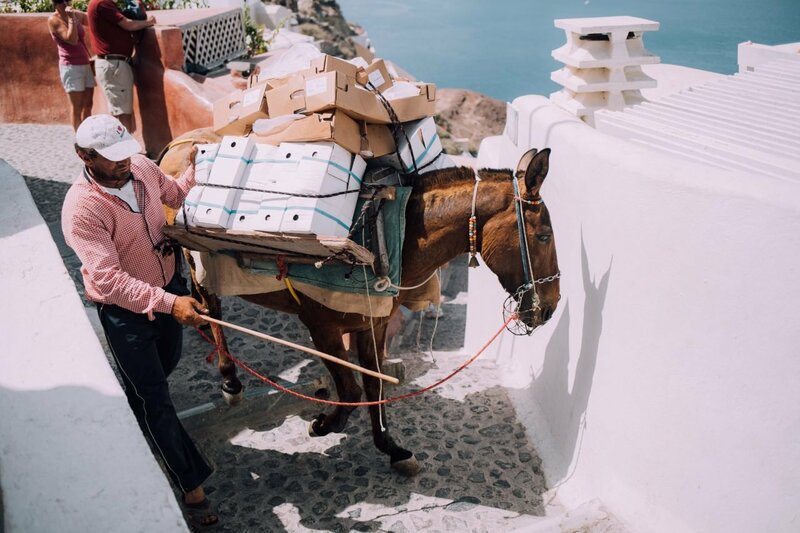 Here are seven shipping tips help you be successful selling goods online. Carrying a bunch of packages to the post office, waiting in line, and having the clerk weigh each package and print each label is quite a chore. Not only can printing shipping labels at home save time, USPS even offers a discounted rate for purchasing postage online and printing labels yourself. Taping labels is also a hassle, and printer ink can be expensive. Thermal label printers solve both problems. Zebra, Brother and Dymo make great thermal label printers. Expect to spend at least $100 for a decent used printer, and likely $250 or more for a new one. Labels are generally about 3-5 cents each, sometimes less for bulk. It might be a little more than the cost of a sheet of paper, but you won’t have to buy ink or waste tape sticking them to your packages. All shipping prices are based on weight, regardless of the company, so it’s important to have an accurate scale. In the US, a scale capable of displaying pounds and ounces is preferable. Be sure to get a scale that has a maximum weight capable of weighing your heaviest items. Common maximum weights are 50, 66, 70, 86 and 100 lbs. For items 16 ounces and under, USPS offers First Class rates by ounce. If you overestimate weight, the difference might only be under $1, but that can quickly add up. For larger items, USPS generally charges by pound, and the difference between rates is larger. If you underestimate weight, you risk the items being returned with insufficient postage, or the package arriving to your buyer with postage due, leaving an unhappy customer. Postal scales are not expensive. You can find them for under $20. Some use batteries, others have power adapters, and some can even connect via USB cable to a computer. For selling more than just a few items, a postal scale will be well worth the price. For many items, USPS Flat Rate Priority shipping can save you money on shipping. The slogan “If it fits, it ships” says it all, though they limit it to a maximum of 70 lbs. USPS offers flat rate packaging of self sealing envelopes, padded envelopes, small boxes, two sizes of medium boxes, and two sizes of large boxes. They also offer prepaid flat rate packaging, which works just like forever stamps, requiring no extra postage when rates increase. Here are a few examples of some of the items that fit in each flat rate package size. A t-shirt, light jacket or a pair of jeans will fit in a flat rate envelope. Some sweaters and jackets will fit in padded flat rate envelopes or legal flat rate envelopes. A couple DVDs will fit in a small flat rate box. A pair of shoes, or a vintage video game console will fit in one of the medium flat rate box sizes. A small board game will fit in the other sized medium flat rate box. Many styles of boots or a large jacket will fit in one of the large flat rate boxes. The other large flat rate box is also called a board game box and will hold many types of board games. For lightweight items under 16 ounces, USPS First Class is often the best choice. Shipping rates are set in 4 ounce increments. Letter size and flat parcels have a slightly lower rate, but it is not distinguished when shipping through eBay. The size and shape of the package doesn’t make a difference, just the weight. Rates are lower than for Priority and Parcel Select, but shipping times are not much longer. If you sell a lot of books, DVDs, CDs, VHS tapes, and other media, Media Mail is a great option. Media Mail rates are also lower than Priority or Parcel Select. Media Mail doesn’t have the weight restriction of First Class. However, shipping times can be significantly longer, up to a couple weeks for long distance shipments. USPS offers free Priority boxes and envelopes. They are only allowed for Priority shipping, but you can save money on packaging if that’s how you’re shipping. You can pick up Priority packaging at the Post Office, but they don’t always stock the full range of products. You can also order Priority packaging materials on the USPS website and have them delivered to a home or business address for free. There are more Priority boxes than just their flat rate selection. There are regional rate boxes and plain Priority boxes in a number of sizes, including a shoe box, triangular tube boxes, and several others. They also offer a selection of Priority Mail Express packaging in flat rate and other sizes. USPS also offers Regional Rate A and B boxes, which are available in two sizes each. Regional rate is like a hybrid between normal Priority rates and flat rate. Regional rate A allows a maximum weight of 15 lbs and a maximum rate equal to the Priority rate for 2 lbs. Regional rate B allows up to 20 lbs and a maximum rate equal to the Priority rate for 4 lbs. The savings when using Regional rate boxes come from both the maximum shipping charge and that they are priced by region. In general, the closer a package’s destination, the lower the cost. The rates increase with each added region the package must be transported, up to the maximum rate at eight regions. This may not necessarily be advantageous shipping from East Coast to West Coast or vice versa, but might be good for someone in the Midwest, and is great for destinations relatively close to your location. Buyers want their goods on time and in the condition described. It’s tough to get positive feedback and return customers if you can’t deliver your products . 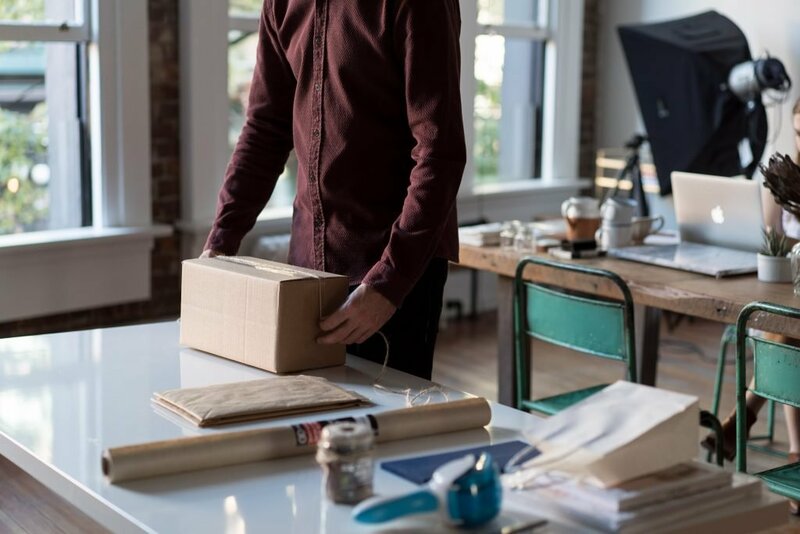 Use these tips for your online sales shipping strategy to save time, save money on shipping costs, have fewer refunds for damaged goods, and continue your online business success.